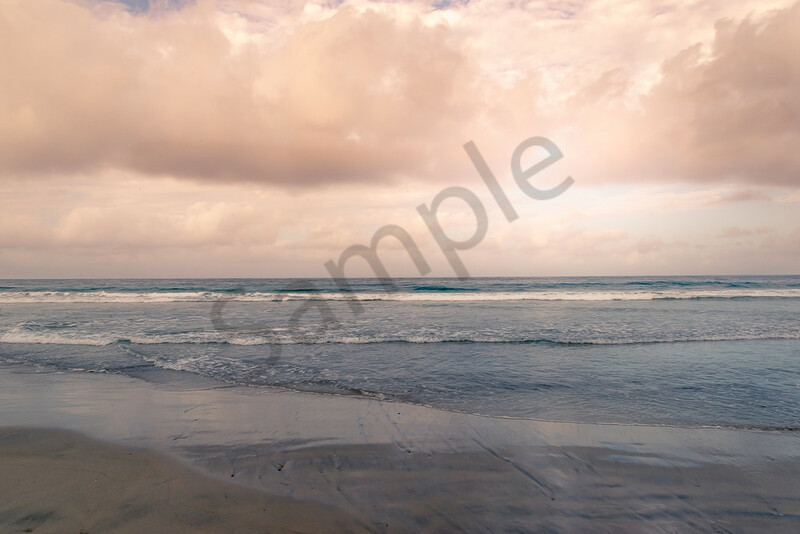 This photograph was taken near sunset at Torrey Pines Beach in San Diego, California. As a photographer, I'm always looking at light and color. When I see these beautiful pinks in the sky, I can't get my camera out fast enough! I hope you like them too.